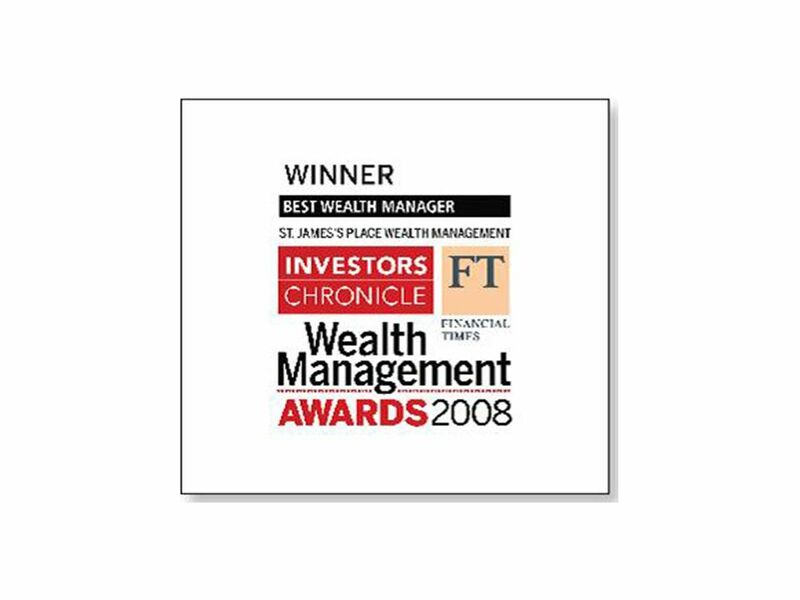 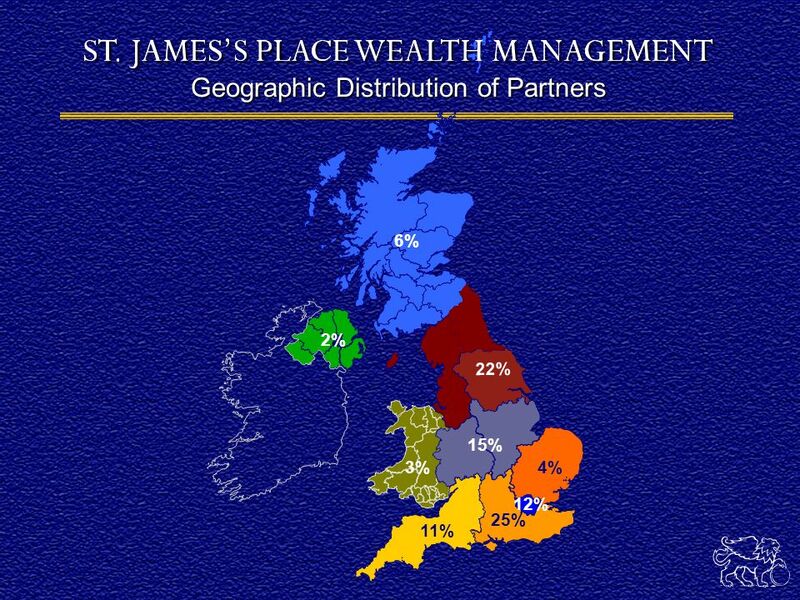 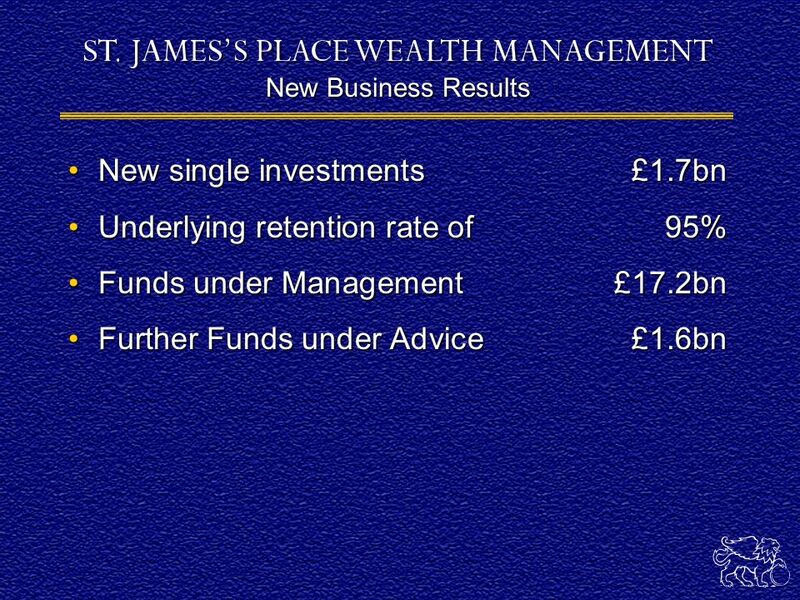 INTERIM RESULTS July 2008. 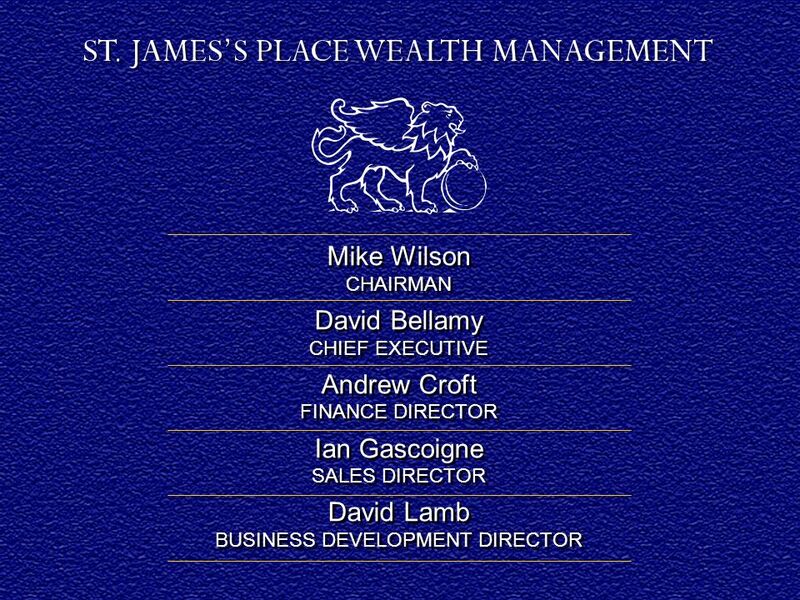 Mike Wilson CHAIRMAN David Bellamy CHIEF EXECUTIVE Andrew Croft FINANCE DIRECTOR Ian Gascoigne SALES DIRECTOR David Lamb BUSINESS. 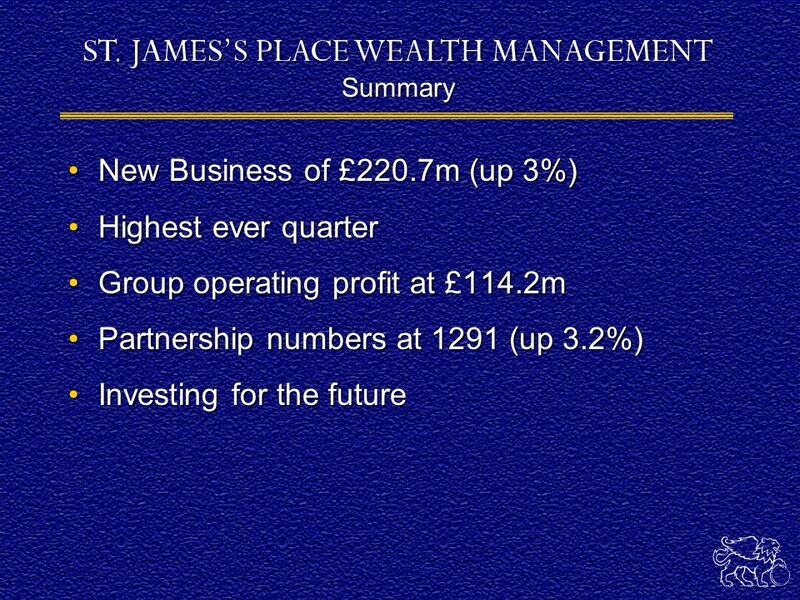 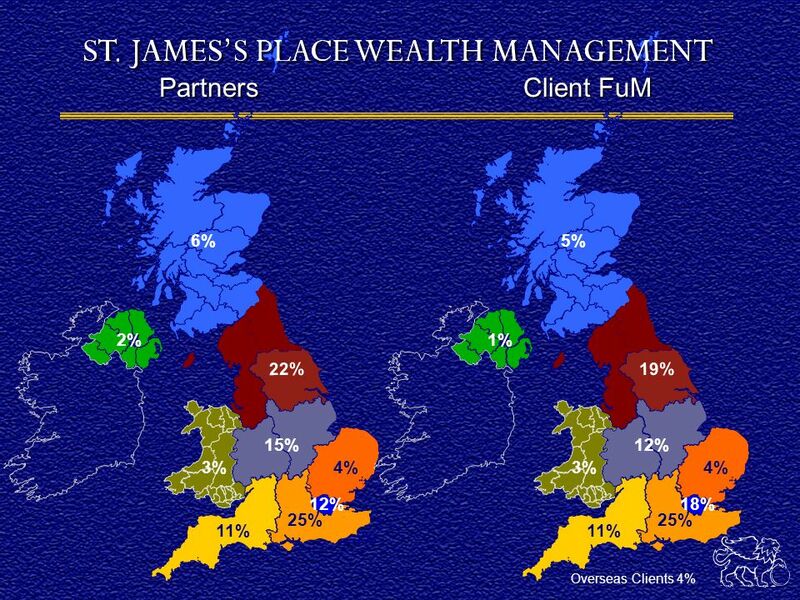 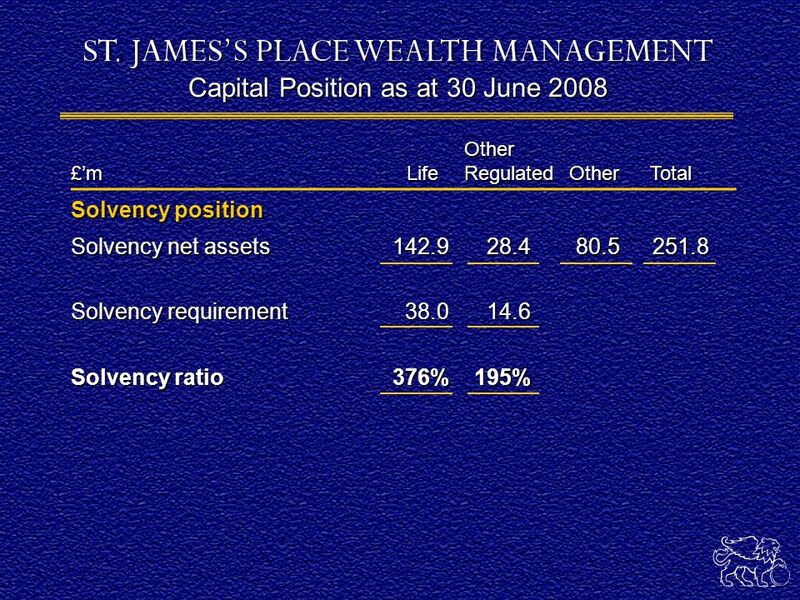 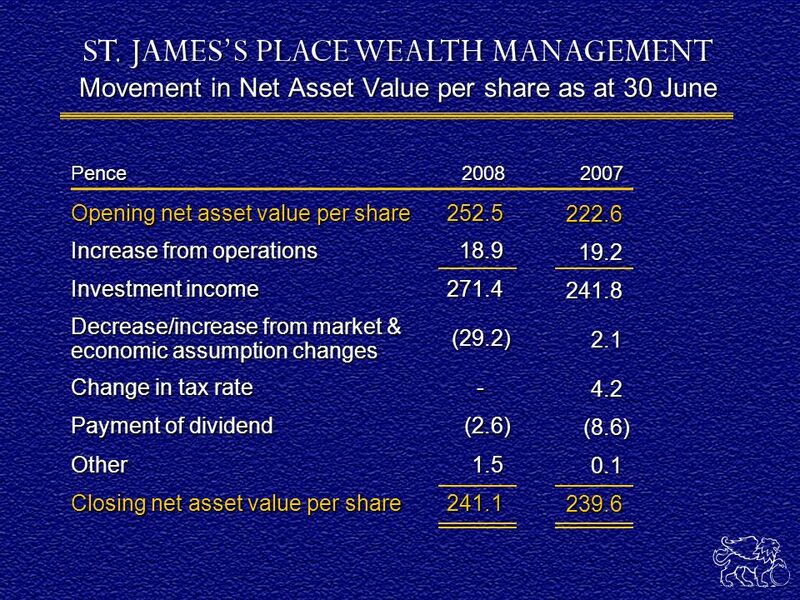 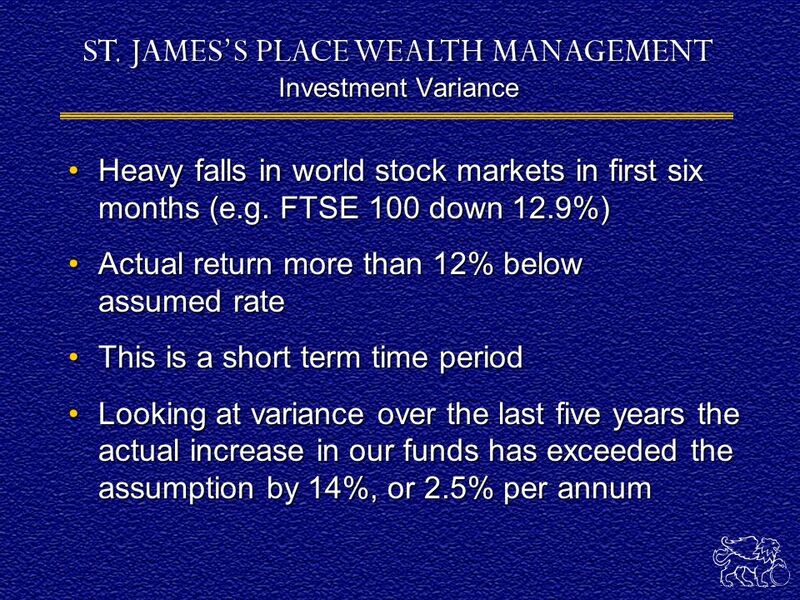 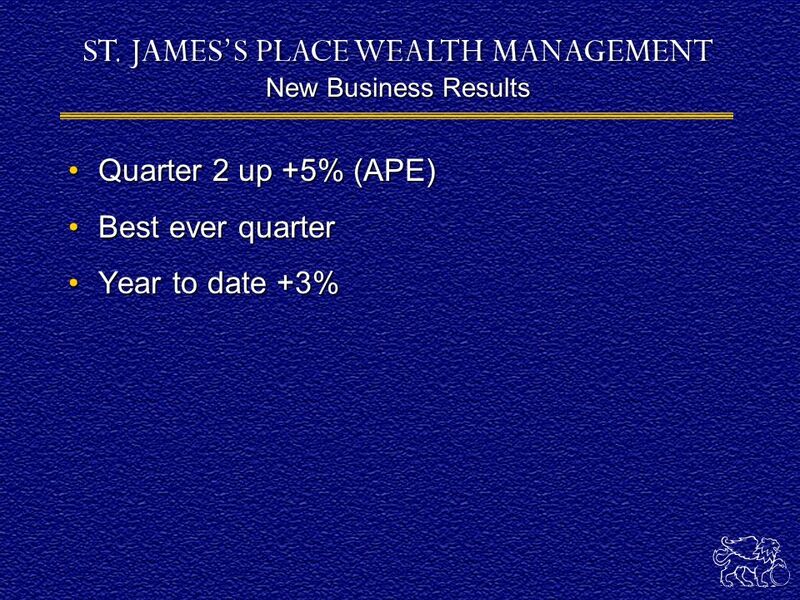 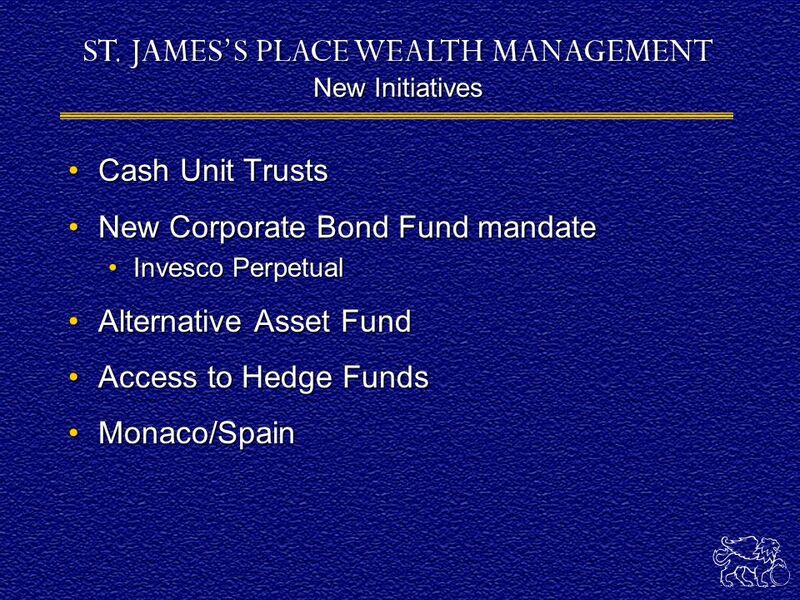 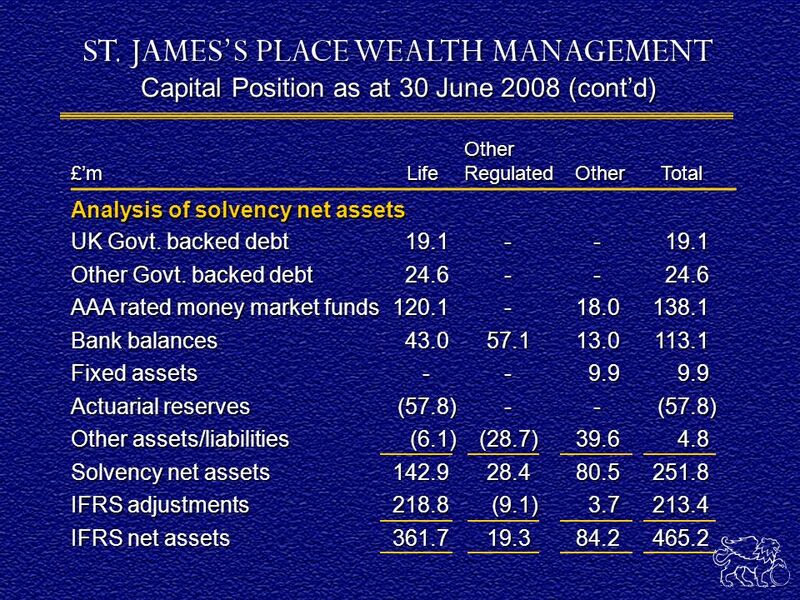 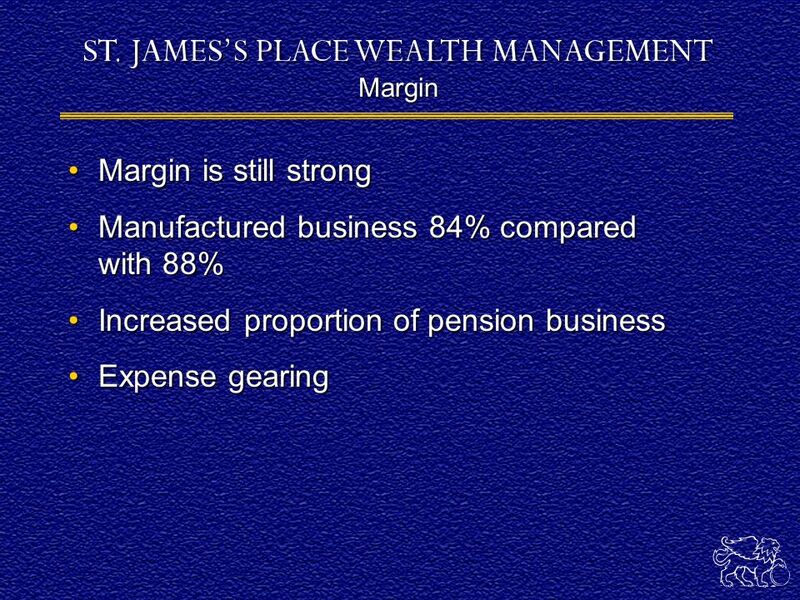 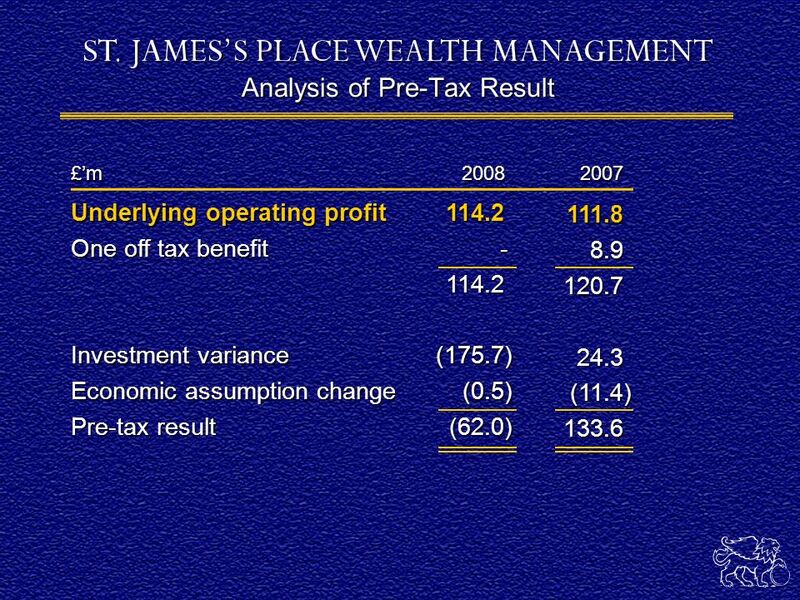 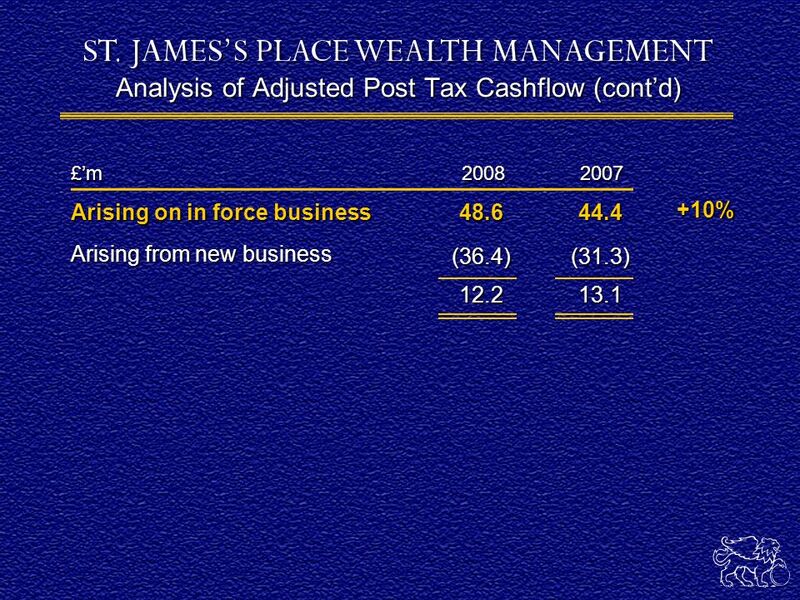 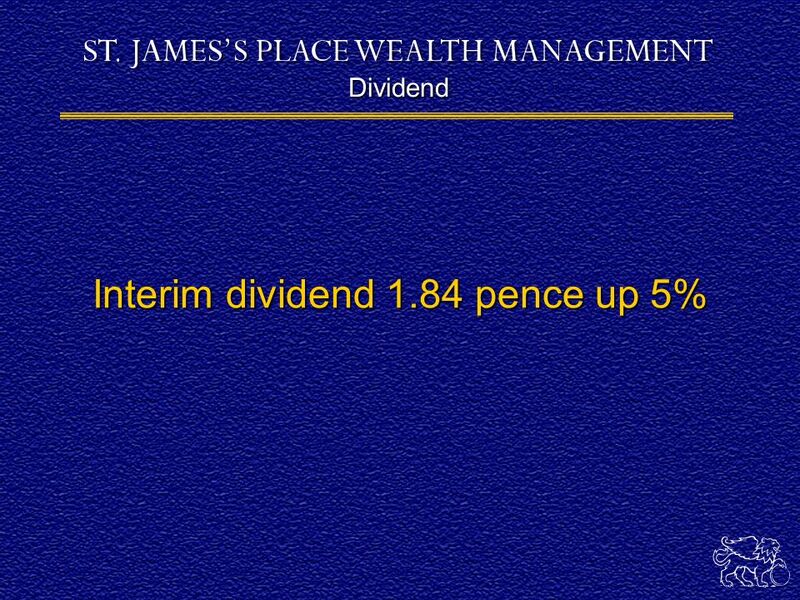 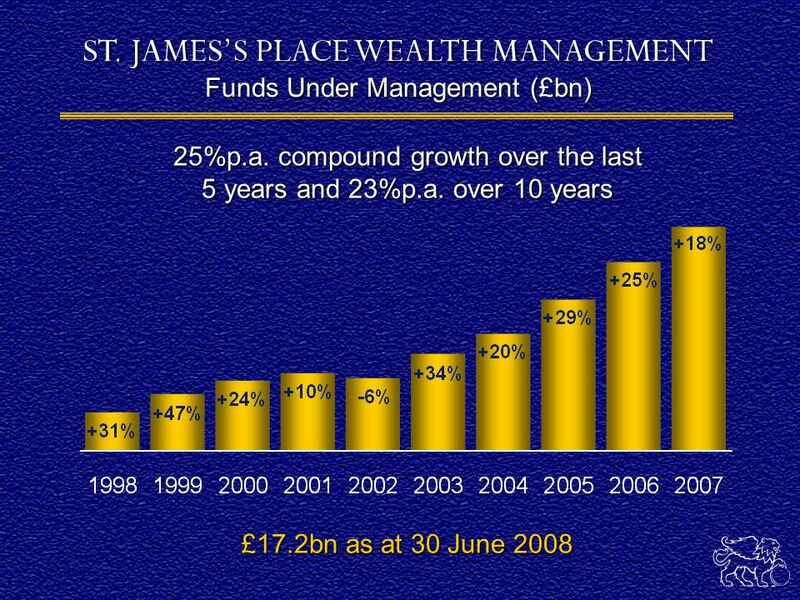 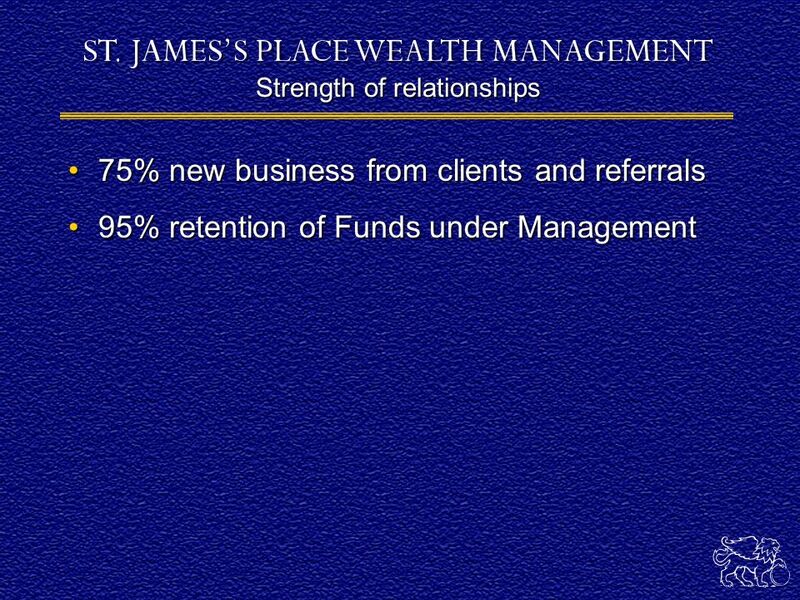 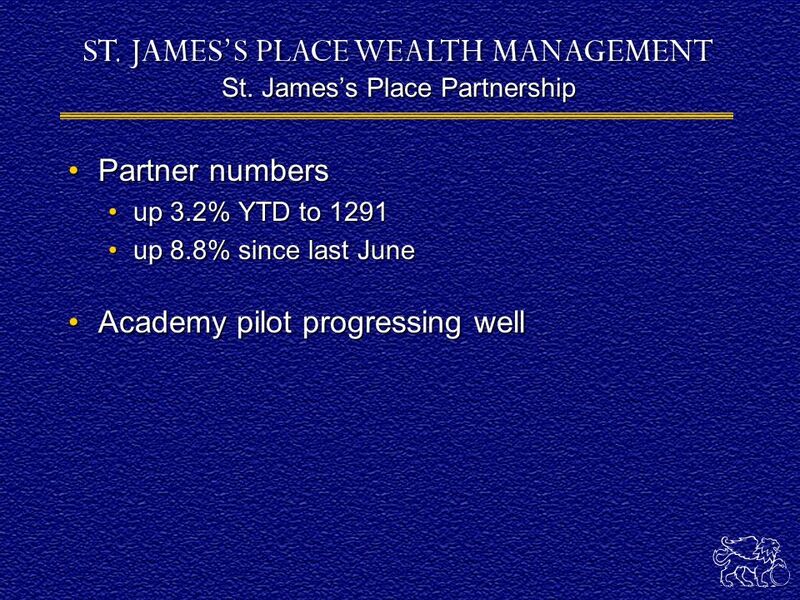 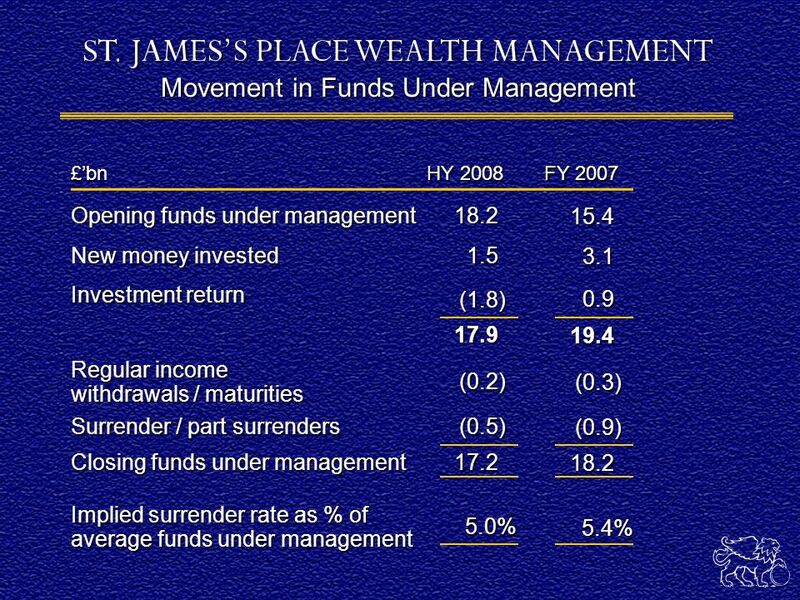 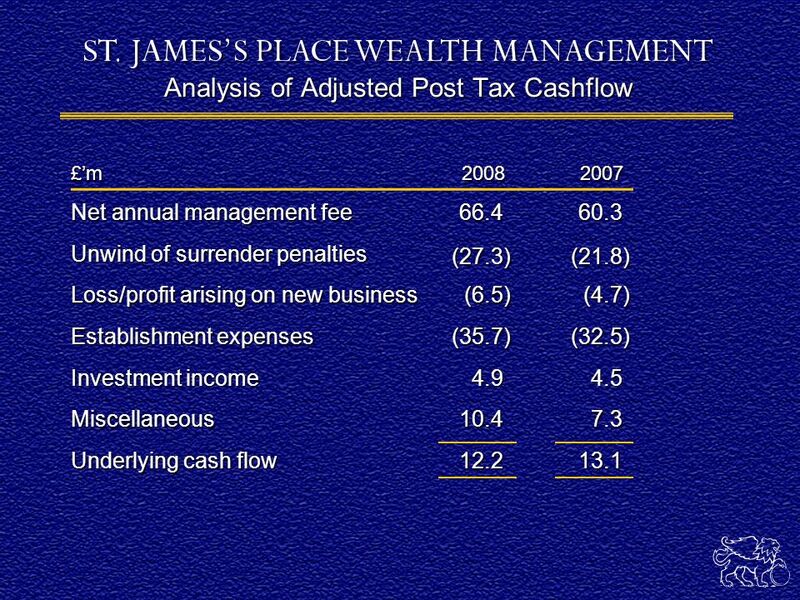 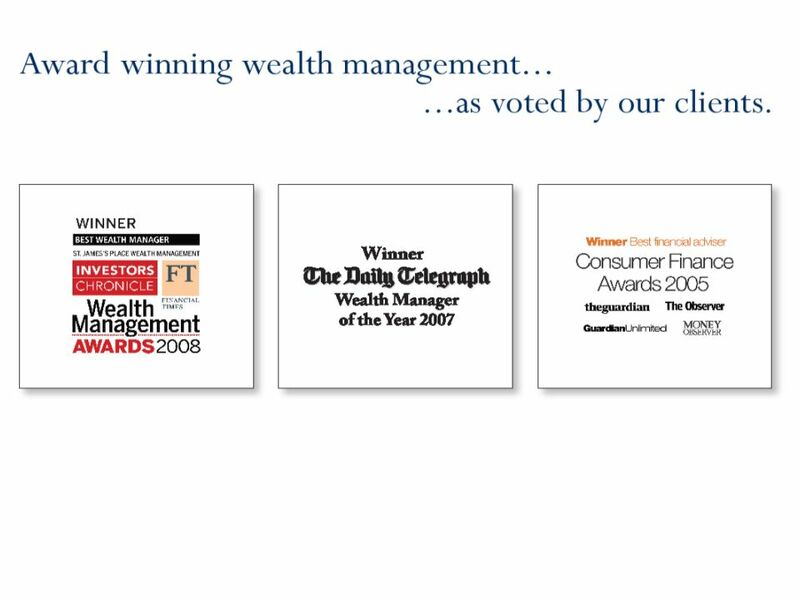 Download ppt "INTERIM RESULTS July 2008. 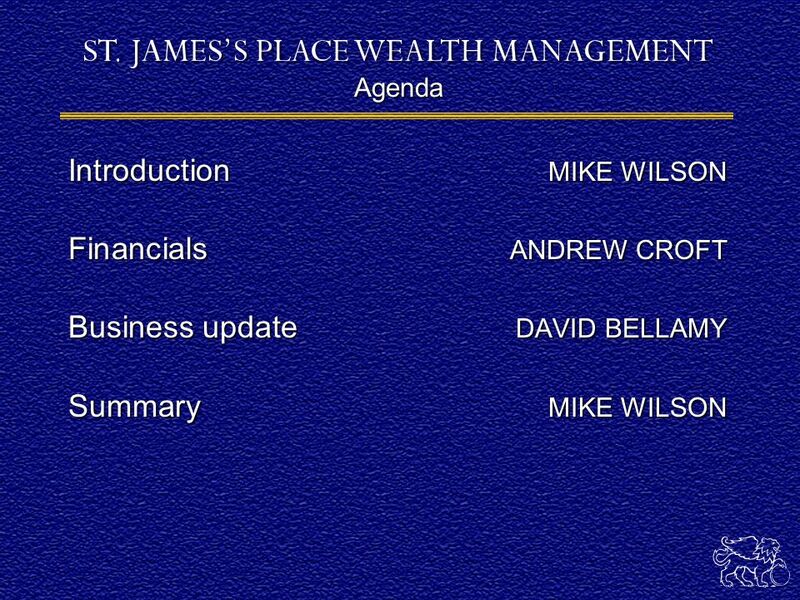 Mike Wilson CHAIRMAN David Bellamy CHIEF EXECUTIVE Andrew Croft FINANCE DIRECTOR Ian Gascoigne SALES DIRECTOR David Lamb BUSINESS." 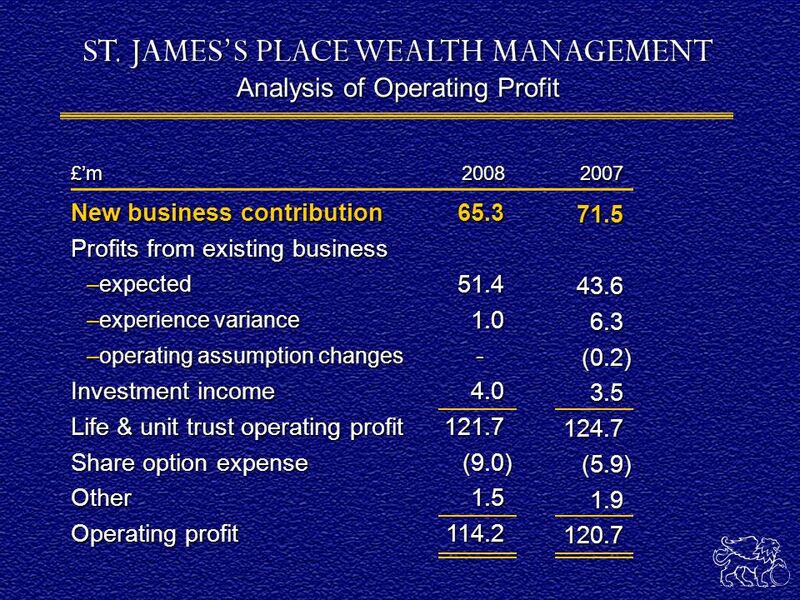 Rathbone Brothers Plc Preliminary Announcement of Results 31st December 2003. 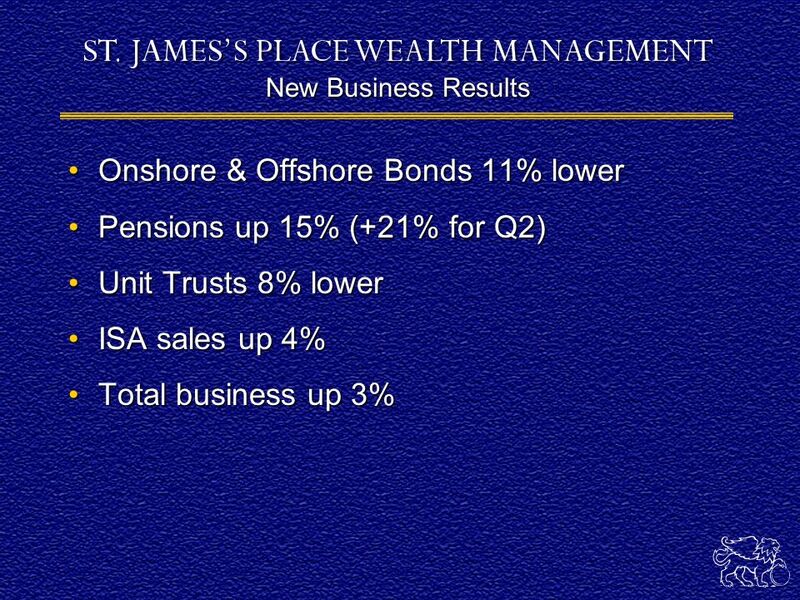 Brothers Plc Announcement of Interim Results to 30 June September 2005. 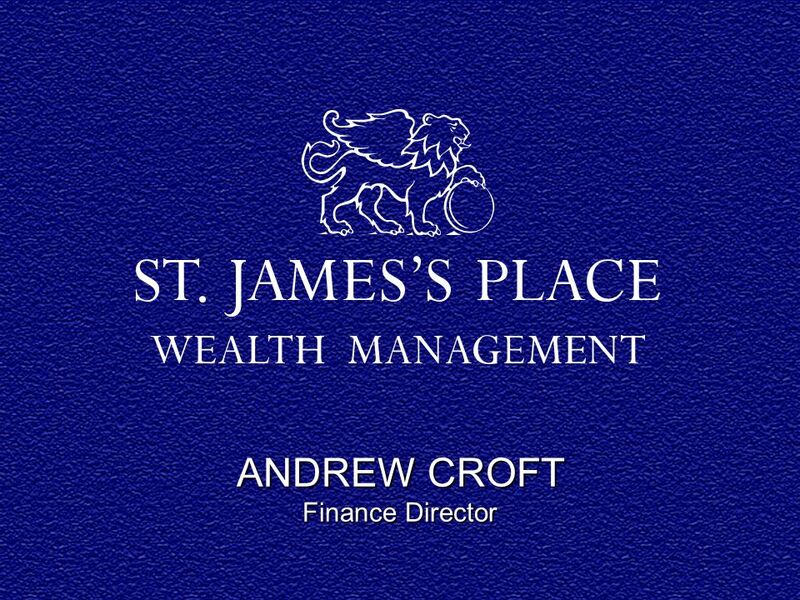 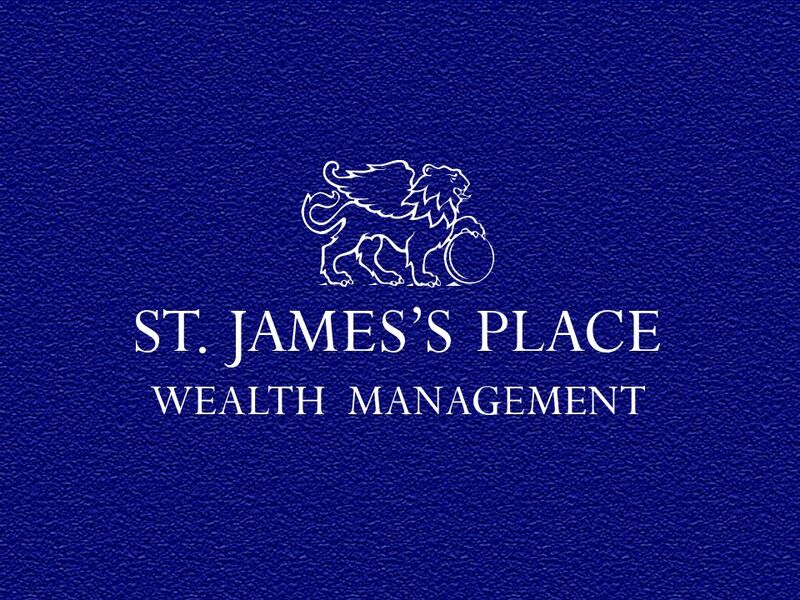 INTERIM RESULTS July Mike Wilson CHAIRMAN David Bellamy CHIEF EXECUTIVE Andrew Croft FINANCE DIRECTOR Ian Gascoigne SALES DIRECTOR Mike Wilson CHAIRMAN.